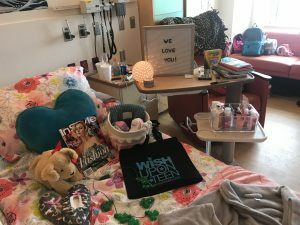 For every bottle sold, Berri Fit makes a donation to Wish Upon a Teen, a 501(c)(3) non-profit organization that designs hospital rooms for teens diagnosed with cancer. 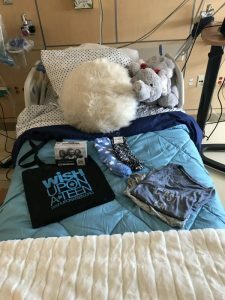 Wish Upon a Teen is dedicated to providing resources, time and opportunities to teenagers suffering from severe life-limiting medical conditions, such as pediatric cancer. 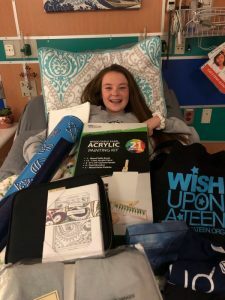 Through creative, social, and educational opportunities, Wish Upon a Teen seeks to normalize their environment and rebuild their self-esteem, serving teenagers in nearly 70 hospitals nationwide since 2011. The Berri Fit founder, Jerome Tse, was diagnosed with cancer at the age of 18. He attributes his survival and 9 years of being cancer-free to a plant-based and organic diet. 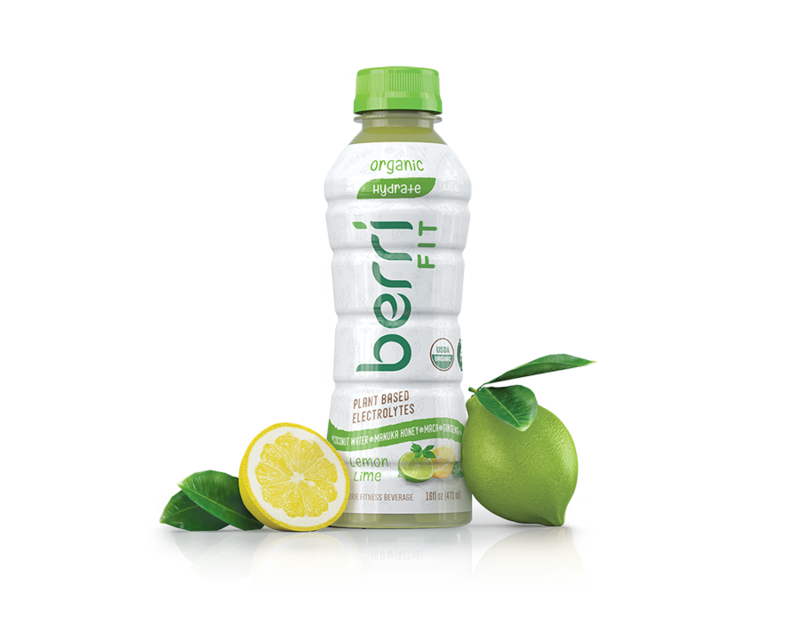 Berri Fit was founded on the principles of living a plant-based and organic lifestyle and helping others. 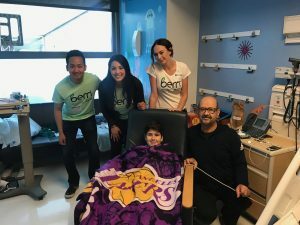 Causes benefiting young patients battling cancer have a special place in our hearts at Berri Fit. Donations from Berri Fit help to fund the Design My Room® program. Donations provide games, music, arts and crafts, books, picture frames, blankets and decals for the hospital rooms of teens battling cancer. 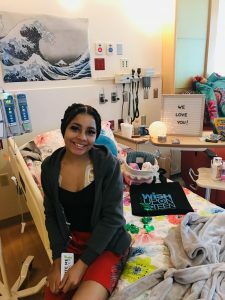 In 2018, Berri Fit donations helped fund 265 Design My Rooms for oncology patients.